Thanks for visiting us at East Bend Liquor. Enjoying good spirits is a good and simple pleasure that we all love. Enjoying them with good company, friends, and family in Bend makes it even better. When you live in Bend, Oregon, you’re living near some of the best local Bend distilleries a town can offer. Our Bend Oregon liquor store captures the best of local spirits and distilleries along with favorite national brands in the mix. 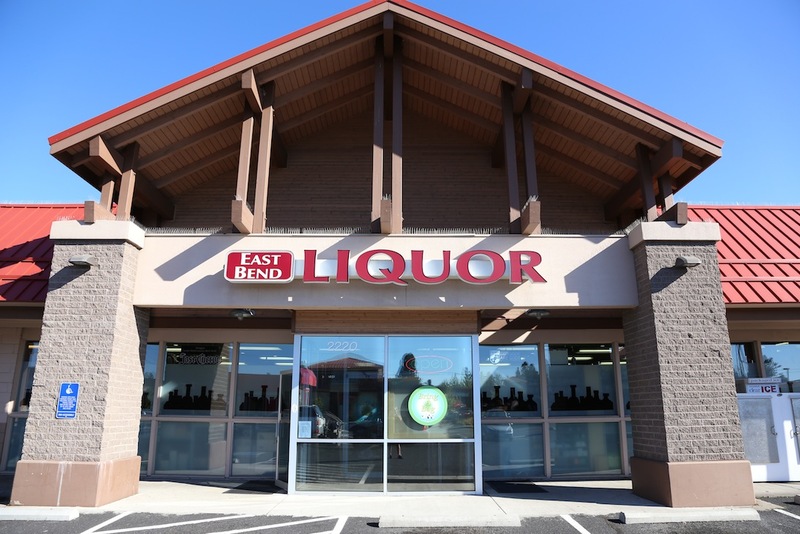 Just stop by the East Bend Liquor shop and let us know what you’re looking for from our Bend Oregon Liquor Store. If you can’t find it, we’ll help you find it. We’re proud to be your local neighborhood Bend Oregon liquor store. For any questions or comments about future tastings, brands, or any ideas or activities in our community that we could help with or be involved in, contact us with the form below or call East Bend Liquor directly. We’ll get back to you as soon as we can.